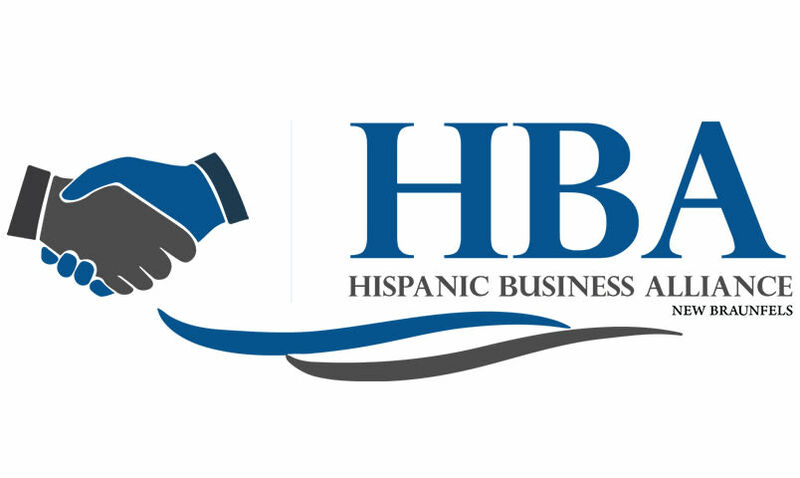 Come have a say in the direction of the Hispanic Business Alliance or just come to learn more about the organization! HBA General Meetings are held quarterly at the Chamber in Honors Hall from 5:30 to 6:30 p.m. The meetings will cover a variety of topics including updates on all programs, activities and initiatives. Come as a member to voice your opinion about the HBA’s activities, get more involved in our initiatives, or give ideas for how we can expand or improve our programs. As a non-member, you’re invited to attend to learn more about our organization and what we do for the community and our members.